With 2019 being a huge year for many sports, we take a look at some of the most anticipated sporting fixtures. 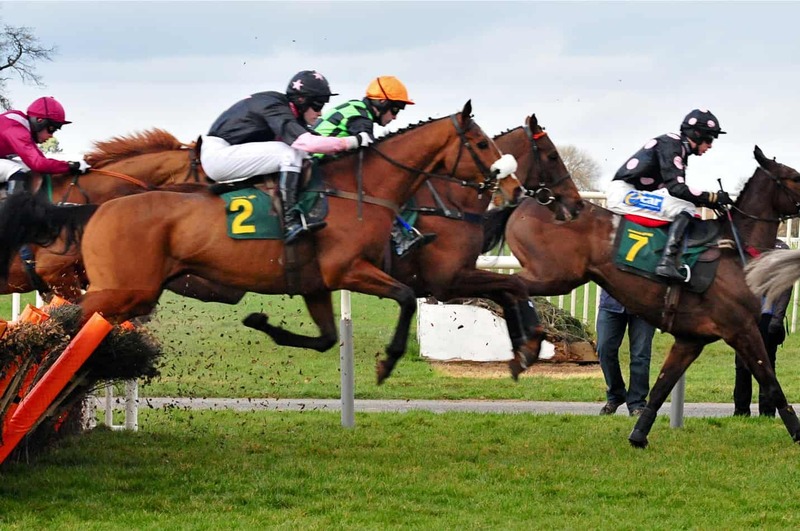 Kicking off at the beginning of April we have one of horse racings biggest events of the year…The Grand National. This fast paced event is the perfect time to get dressed up and spend a great day watching some of the worlds best jockeys and horses in action as they take on some of the toughest hurdles in horse racing. 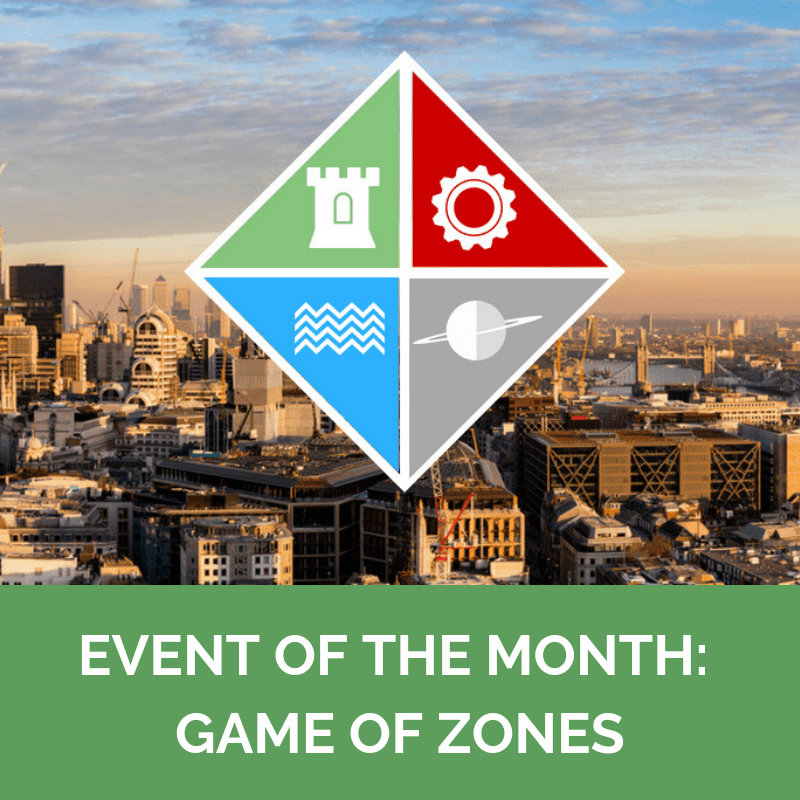 Whether you go there for a great day out or place your bets this event is definitely a great way to kick off the year for both you and your clients. With a record breaking attendance last year for the women’s football for the FA Cup Final will be bigger and better than ever. This exhilarating match will be extremely intense as both teams have come so far to get the recognition they all deserve. Shortly followed after we have the FA Cup Men’s Final… Again this exhilarating day out is definitely not one to miss if you’re a football fan. 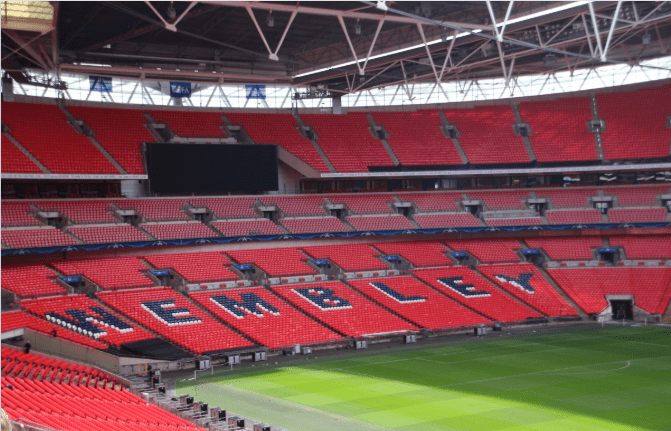 Situated at Wembley stadium this will be one of the biggest football matches on the sporting calendar. With the Cricket world cup 2019 very quickly approaching on the 30th May England and Wales are extremely excited to be hosting this years world cup. This will be the first time since 1999 that we hosted the ICC World Cup. For all you boxing fans this is essential for the calendar as on the 1st June Anthony Joshua will be defending his Heavyweight championship title against Jarrell Miller in Madison Square Gardens. This fight will be intense as Jarrell is putting his undefeated status on the line so both will be bringing their “A Game” to ensure they come out with that win. With Anthony Joshua going to the USA to fight Jarrell, is he personally delivering the belt or will he be taking the american stage and planting his name deeper into the history books. Formula 1 Grand Prix at Silverstone this year will we see Hamilton take that first place or will vettel have it again? The Open is often referred to as The British Open will return again to Royal Portrush where some of the best golfers in the world compete to at the 148th Open. 156 competitors will play 36 holes on 18th-19th. The top 70 players with the lowest hole aggregate will play the further 36 holes over 20th – 21st. Timings and hours of play are still TBC. We at Team Tactics offer a variety of hospitality options to make your event one to remember. Whether you are after luxury corporate box hospitality or getting up close to the action, we offer such a range we are certain we can accommodate your needs. 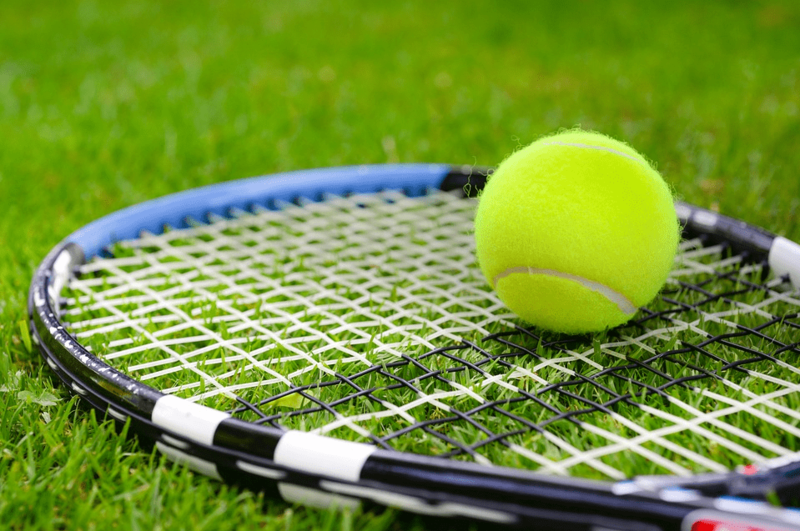 Why not contact us today and we can start planning you summer sporting event.